Introducing the 2018 Toyota CH-R in Winnipeg. 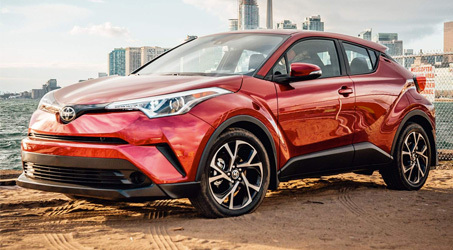 Welcome to the 2018 Toyota CH-R Crossover SUV. This is the RAV4’s younger sibling, with the functionality of the RAV4 but the sporty handling and styling of the former Scion brand. Put in a ton of standard safety features, and what you’ve got is one of the most fun-to-drive, family-friendly SUVs available, period. Another big part of all that fun is the plethora of standard features you’re getting here, including heated front seats, automatic headlights, dual-zone automatic climate control, and cruise control that adapts to the traffic in front of you. 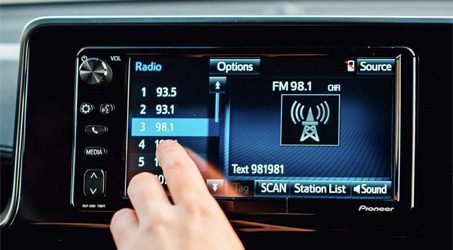 This is some of the most modern tech available in the market, and it’s all standard. Optional equipment includes the blind-spot monitoring system with rear cross-traffic alert. And for the sporty drivers out there, you’ll love the Drive Mode Select feature that allows for a Sport Mode which engages a simulated 7-speed sequential Shiftmatic transmission and enhances acceleration. You’ve got plenty of power with the CH-R from its 2.0-litre four-cylinder engine rated at 144 horsepower and 139 pound-feet of torque. 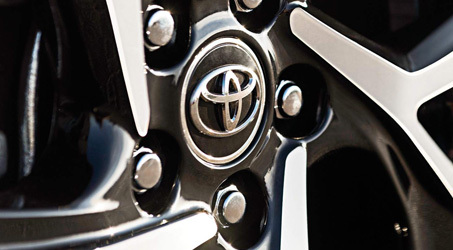 This power is put to the front wheels through the continuously variable automatic transmission (CVT). But the real beauty of it all is in the nimble, sedan-like handling that’s especially noticeable around turns. It’s an efficient, fuel-sipping machine too, at 8.7/7.5 (City/Hwy) L/100km, so you’ll appreciate having to stop at the station much less often. Another big advantage of the CH-R is its utility, especially for road trips. Second-row cargo space is at 19 cubic feet, and after folding that second row down, you’re looking at 36.4 cubic feet of space for everything from the kids’ sporting equipment to all the camping equipment you can muster up. The LATCH anchors are easily accessible for seating the kids. The CH-R also comes standard with the Toyota Safety Sense P package of safety technologies including the pre-collision system with pedestrian detection, lane departure alert, and dynamic radar cruise control. You can have confidence in these systems as your backup in the case of an emergency. 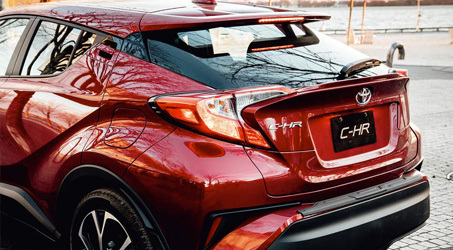 One of the best things about owning a 2018 Toyota CH-R in Winnipeg is how versatile it is, for both city life and life beyond… It’s easy it is to deck out your CH-R with dealer parts and accessories from McPhillips Toyota. Like the idea of taking your bike out of town for a ride in the woods? We have roof racks and additional cargo storage solutions to help with that.